Your place to party and play! 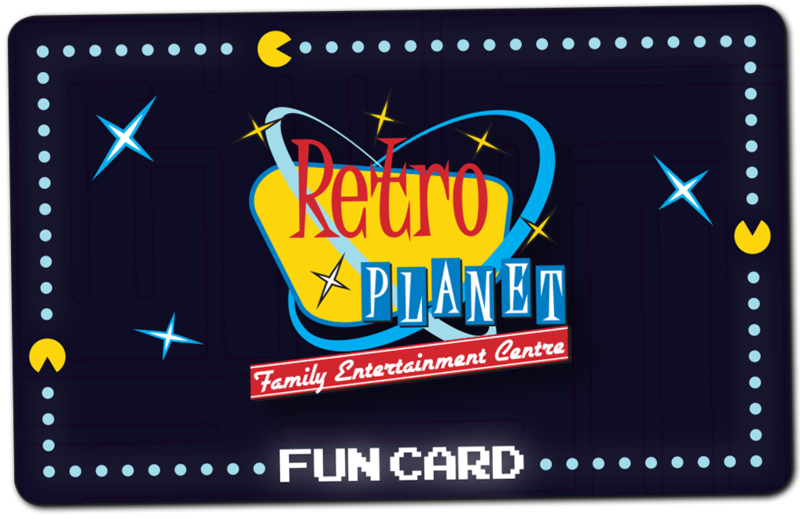 Retro Planet is your place to party and play! 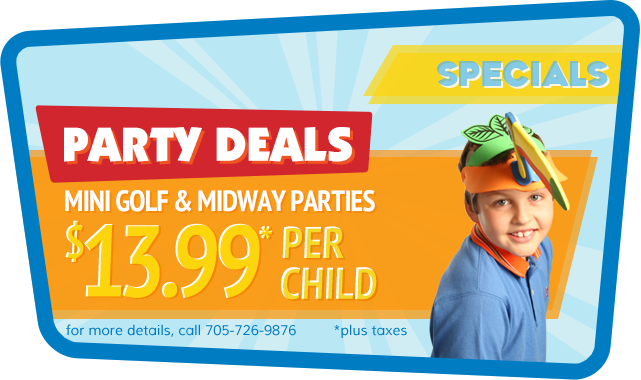 Come in and enjoy over 20,000sq feet of fun! We have over 150 arcade and redemption games that can earn you great prizes from our fully stocked redemption counter. 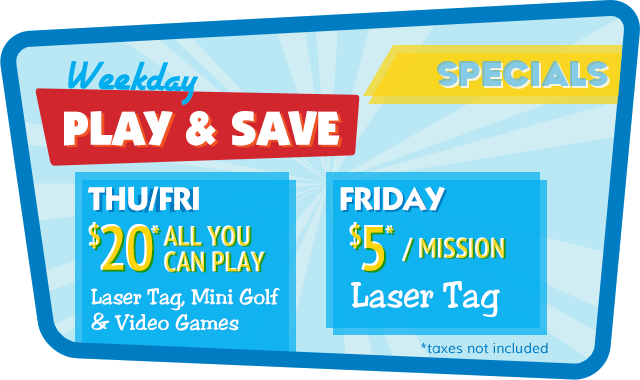 You can also try out Laser Tag or Glow in the Dark Mini Putt. We host awesome parties from birthdays, fundraisers and corporate events. We are getting Retro with our pricing bringing back $20 All you can play and Old Party Pricing! 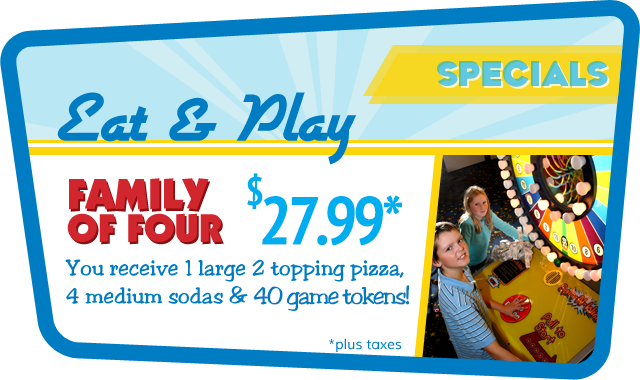 Come in and check out our card System no Tokens or tickets Required. Online party booking system temporarily down for improvements please call us to book your parties. All you can play every Thursday and Friday night! Check FB page for holiday & PA day hours. Visit Market Buffet & Grill for comfort food at a comfort price!